Mazda Motor Corporation announced today global production of new-generation vehicles featuring SKYACTIV Technology and KODO: Soul of Motion design has exceeded three million units, with production of almost 3,050,000 units*1 as of the end of November 2015. The milestone was reached approximately four years after production of the Mazda CX-5 started at Hiroshima Plant in November 2011. Mazda’s new-generation lineup includes the Mazda CX-5, Mazda6, Mazda3, all-new Mazda2, all-new Mazda CX-3 and all-new Mazda MX-5. These models are produced in Hiroshima and Hofu in Japan, Thailand, China and Mexico, as well as being assembled in Russia, Vietnam and Malaysia. 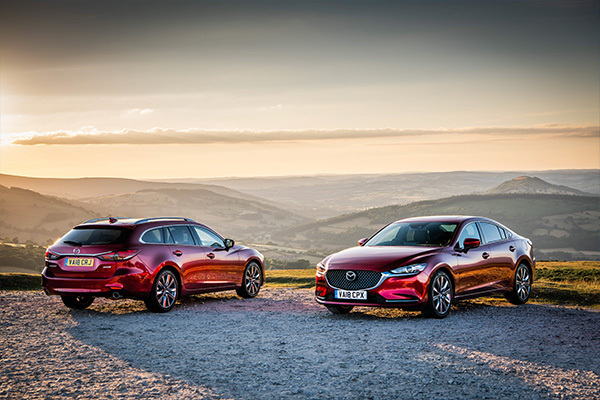 Mazda’s aim is to deliver driving pleasure and outstanding environmental and safety performance to all customers. In order to achieve this, every car in the new-generation lineup is equipped with SKYACTIV Technology: completely redesigned engines, transmissions, vehicle bodies and chassis which dramatically enhance the fundamental performance of the vehicle. All of these models were designed under the KODO: Soul of Motion design theme, which expresses the strength and beauty animals in motion. Mazda has enhanced its brand presence by creating a group of vehicles marked by a strong and consistent design message. 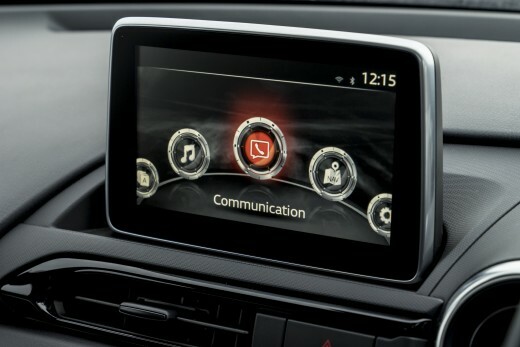 In addition, new-generation models offer a new level of driving pleasure, with a human-centered design philosophy that makes it possible to achieve the ideal driving position; i-ACTIVSENSE advanced safety technologies that aid the driver in recognizing hazards, avoiding collisions and reducing the severity of accidents when they cannot be avoided; and the MZD Connect new-generation connectivity system which brings the fun and convenience of your smartphone into your car in a safe and appropriate format. 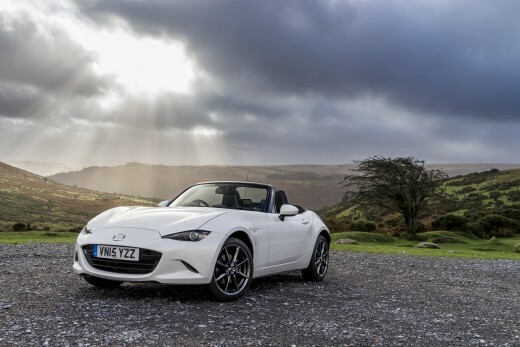 Mazda’s new-generation models have also enjoyed critical acclaim, racking up over 200 awards worldwide. 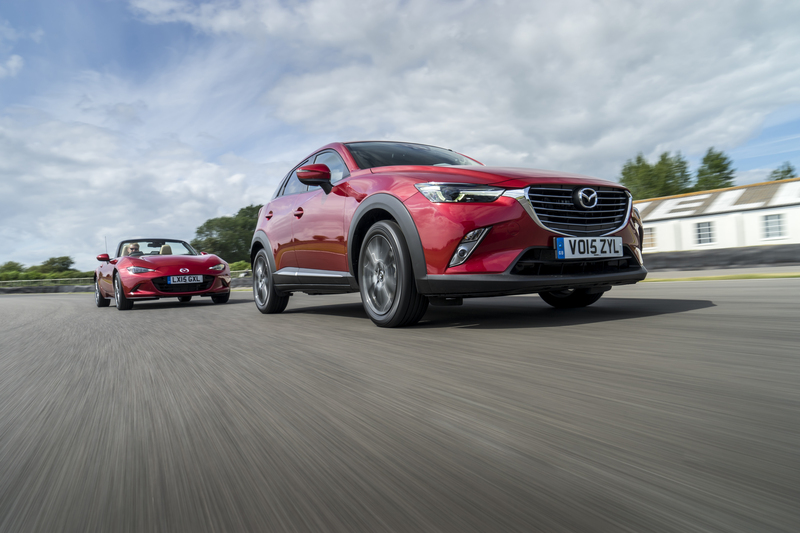 The CX-5, all-new Mazda2 and all-new Mazda MX-5 each won Japan Car of the Year, while in the UK Mazda’s new-generation models have won a raft of awards from leading magazines and motoring groups. While it will not be sold in the UK, Mazda unveiled the seventh model of its new-generation lineup at the Los Angeles Auto Show in November. 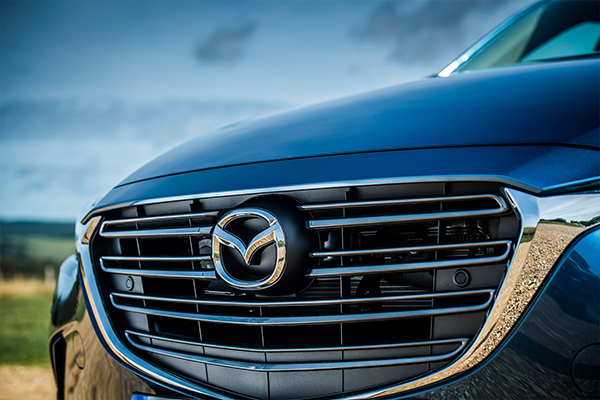 The all-new Mazda CX-9 three-row mid-size crossover SUV is a high-end model tailored for the North American market, which the company expects to account for 80 percent of annual global sales of 50,000 units per year. 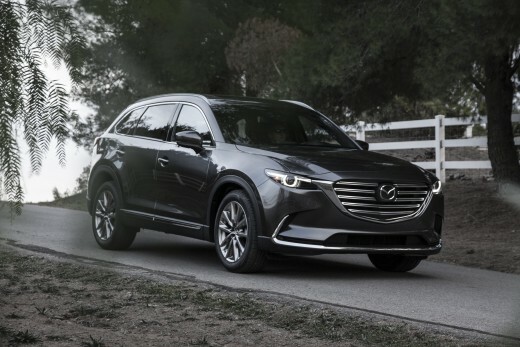 The all-new CX-9 will further strengthen the new-generation lineup when it goes on sale, starting from North America in spring 2016. *3 As of December 7, 2015.